NOTE: This cable is sold by the foot. Please specify your length requirement(s) in the quantity field (whole numbers only). Available in select colors. The Canare L-4E6S is the premier Star Quad cable for all handheld microphone applications. 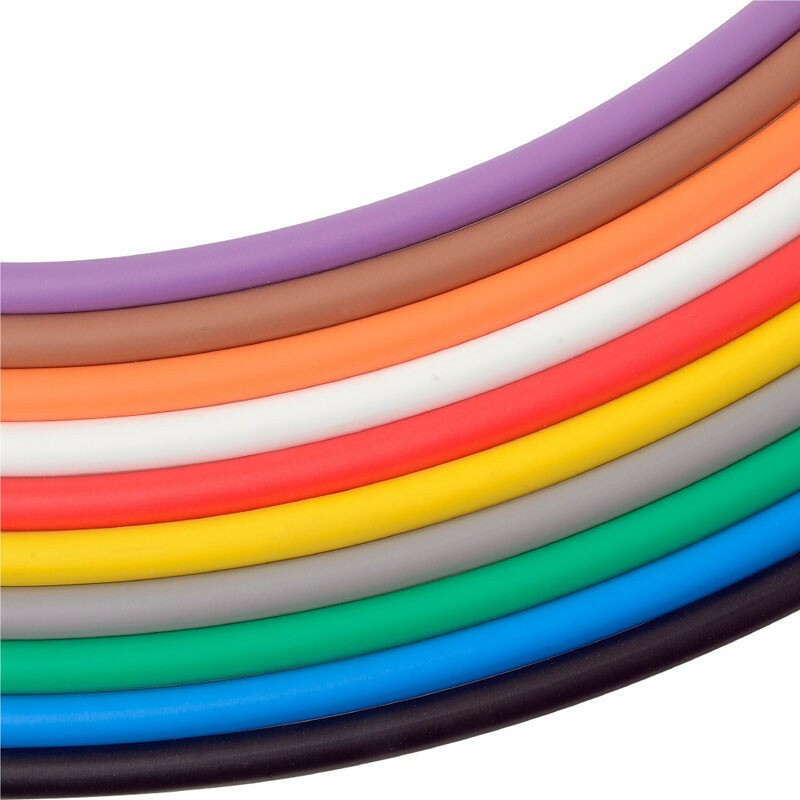 Flexible, satin smooth to the touch and extra strong, this standard diameter, 21 AWG cable fits perfectly in all XLR-type audio connectors. Forty separate strands in each conductor eliminate breakage due to flexing. 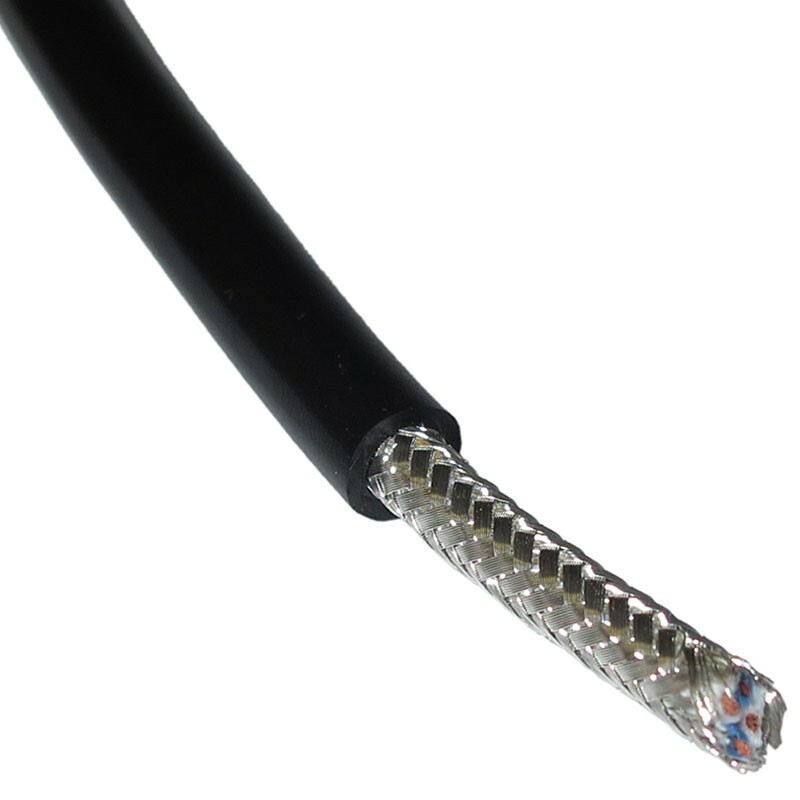 This microphone cable is ideal for use in portable applications, audio rack wiring, PA systems, and audio patch cords. LSC stocks these select colors: Black, Blue, Brown, Gray, Green, Orange, Purple, Red, White, and Yellow.